This technology university, which was the second of its kind in the Netherlands is located in the centre of Eindhoven. Including staff there are close to 11,000 people who either study, teach or work at the institution. 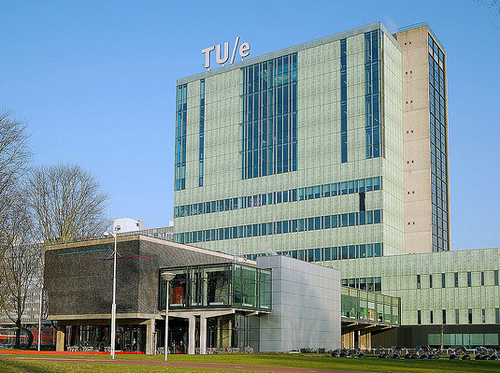 The Eindhoven University of Technology is considered to be one of the strongest research universities in both the Netherlands and Western Europe. It is currently overseen by president CJ van Duijn. Similarly ranked Dutch universities include Maastricht University, and the University of Twente. Over the years many distinguished people have passed through the gates of the University these include students such as the Scientist Kees Schouhamer Immink; Politician Camiel Eurlings and the Industrialist Gerard Kleisterlee. TU/E; Photograph by IK’s World Trip.